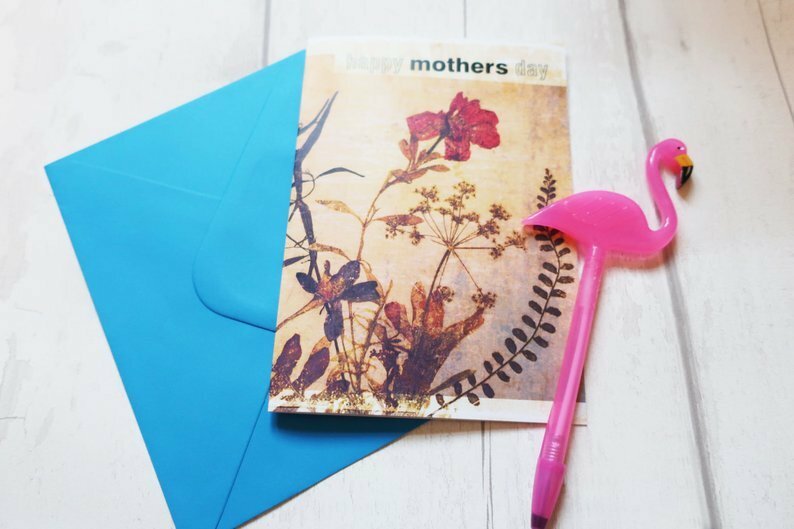 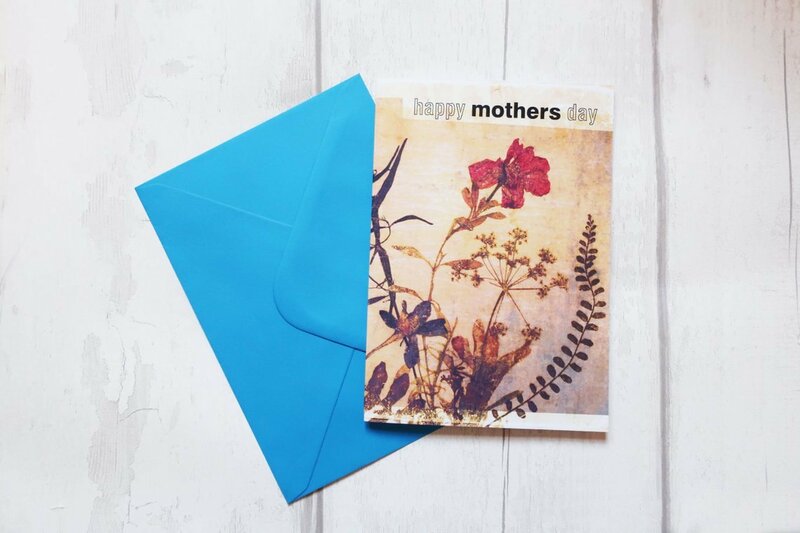 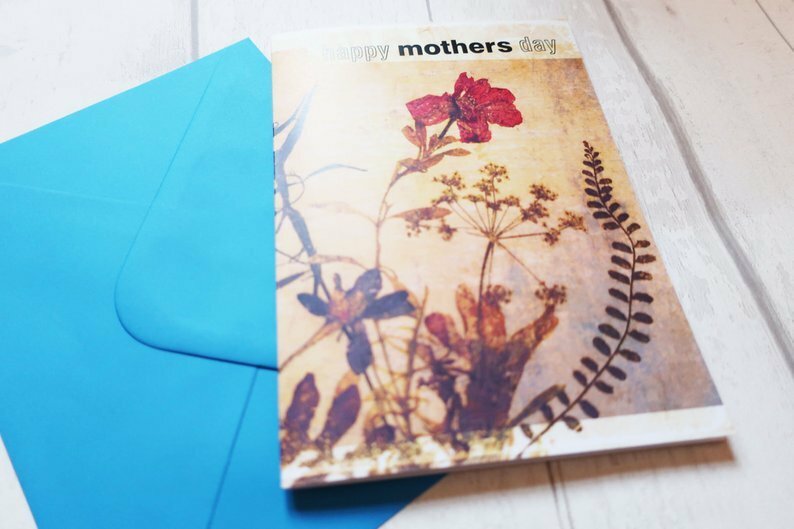 An alternative card to show Mum how much you care this Mothering Sunday. 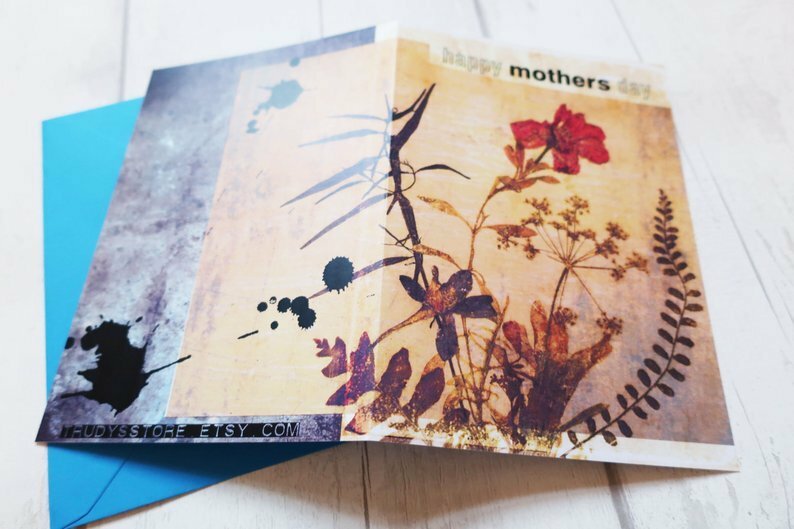 Vintage look typographic card with an extra grunge twist for the coolest Mum in town. 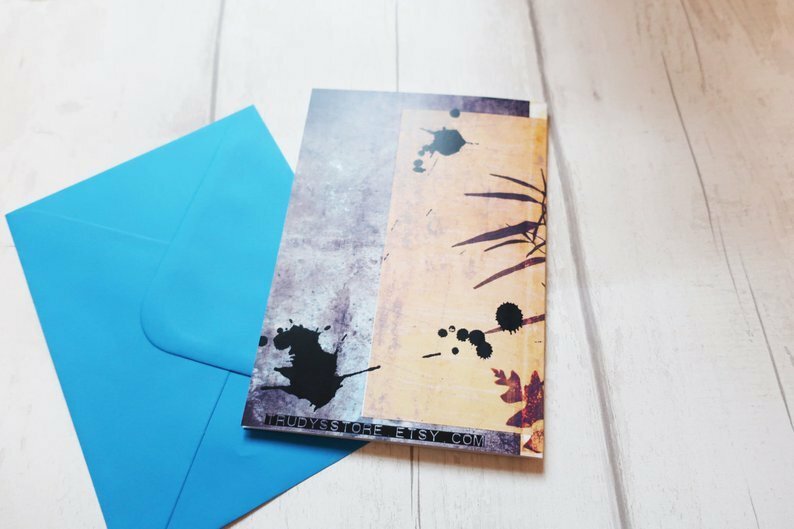 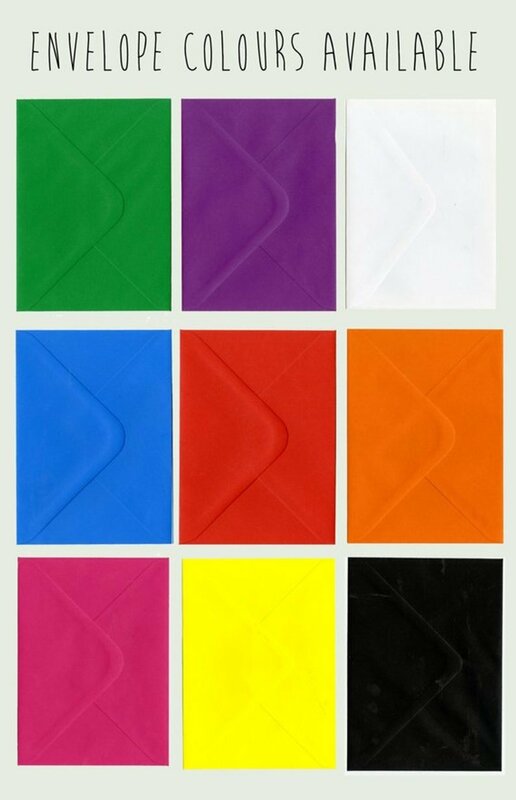 The card comes with an coloured envelope of your choice.